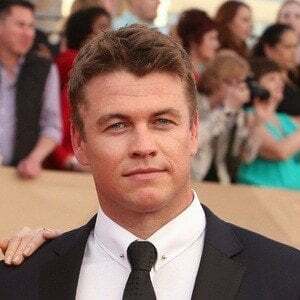 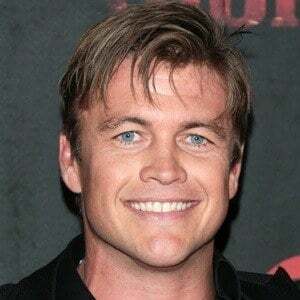 Australian actor best known for his role in the series Neighbours as Nathan Tyson. 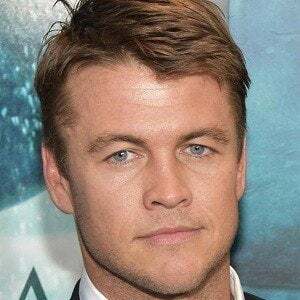 He would land a major supporting role in the HBO series Westworld. 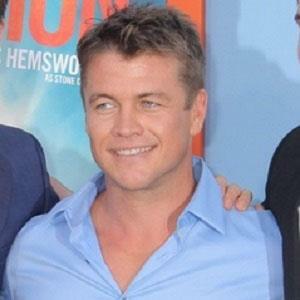 He made his acting debut in 2001 in Neighbours. 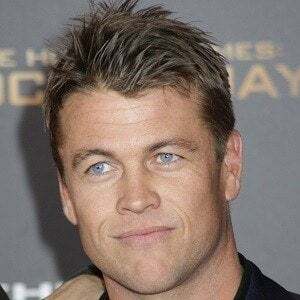 He has appeared on other television series such as The Saddle Club, Blue Heelers, and Satisfaction. 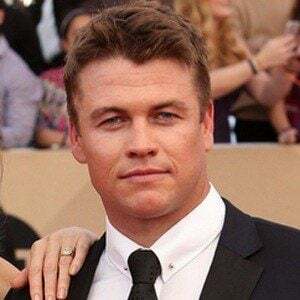 He was born to Leonie and Craig Hemsworth in Melbourne, an English teacher and a social-services counselor, respectively. 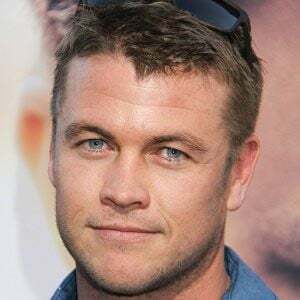 In 2007, he married a woman named Samantha and together they had four children. 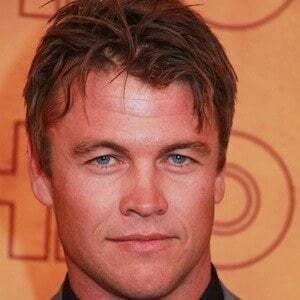 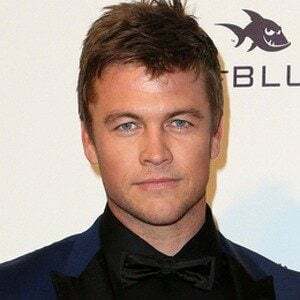 His brothers are Liam and Chris Hemsworth.